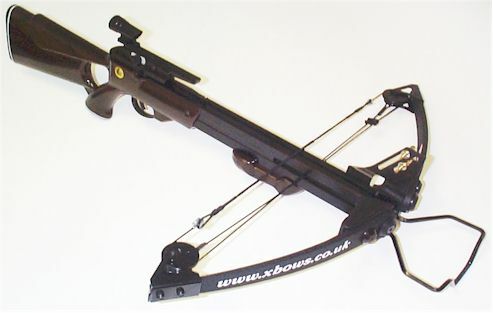 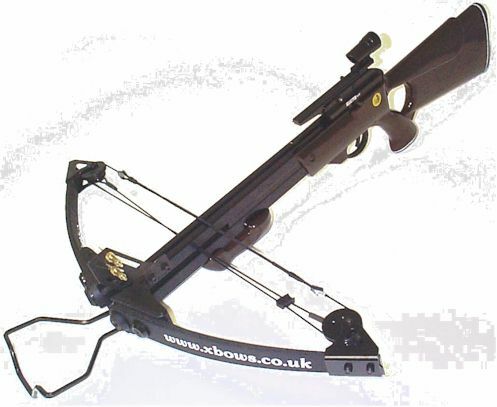 This top of the range crossbow measures 80x66cm and has a 150lb draw weight. 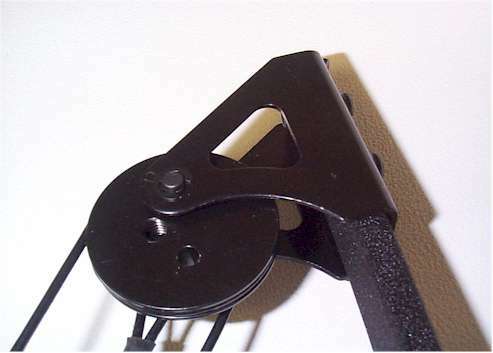 Fitted foot claw. 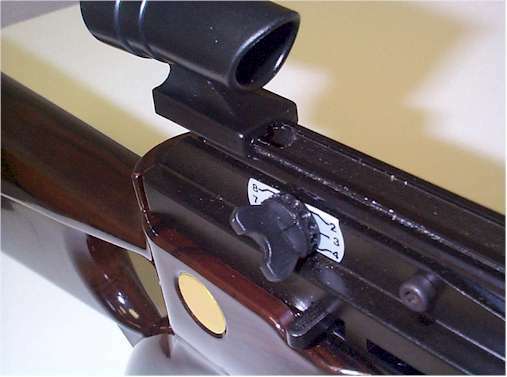 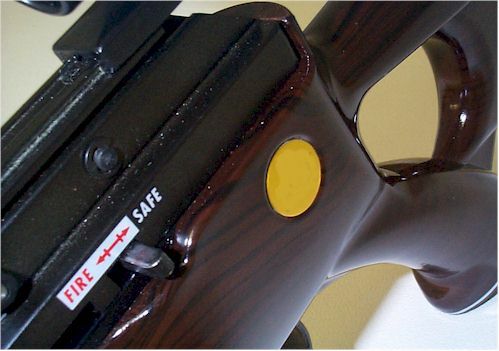 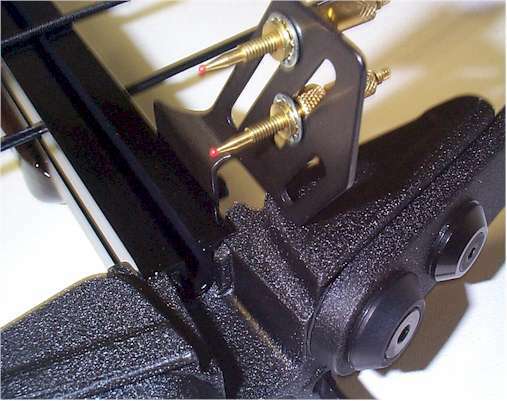 Top quality polished wooden effect stock with safety catch and adjustable scope rails.